A studio with a history of 40 years in Japan. Onkio Haus, a studio with a history starting here in Ginza in 1974. Until now we have engaged in work with the birth of new music and images of the times. With a historical track record of over 40 years, including the recording of Ryuichi Sakamoto‘s theme from the movie “Merry Christmas Mr. Lawrence” released in 1983; an impression that remains in the minds of people worldwide. 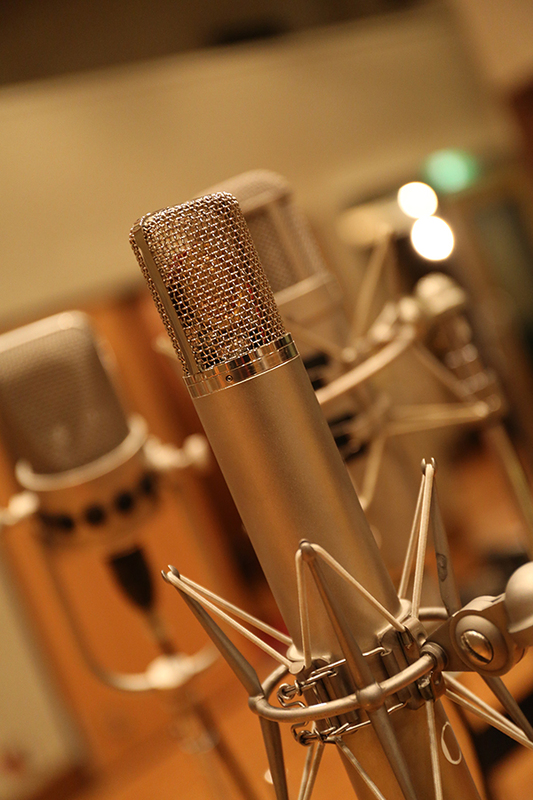 Onkio Haus offers a music-recording and image editing, production environment which we have established over the past 40 years, by mixing vintage equipment including tube microphones with state of the art technology. Takes five minutes by taxi from Tokyo station (a gateway to the Tokyo Metropolis, with easy access from Narita and Tokyo Haneda international airports). Conveniently located within walking distance of downtown Ginza. 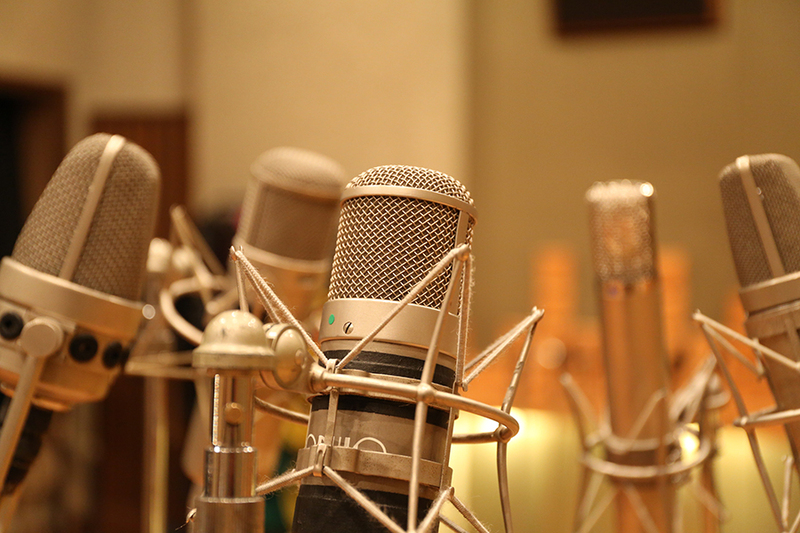 A historical Japanese recording studio that recently approached its 40th anniversary. 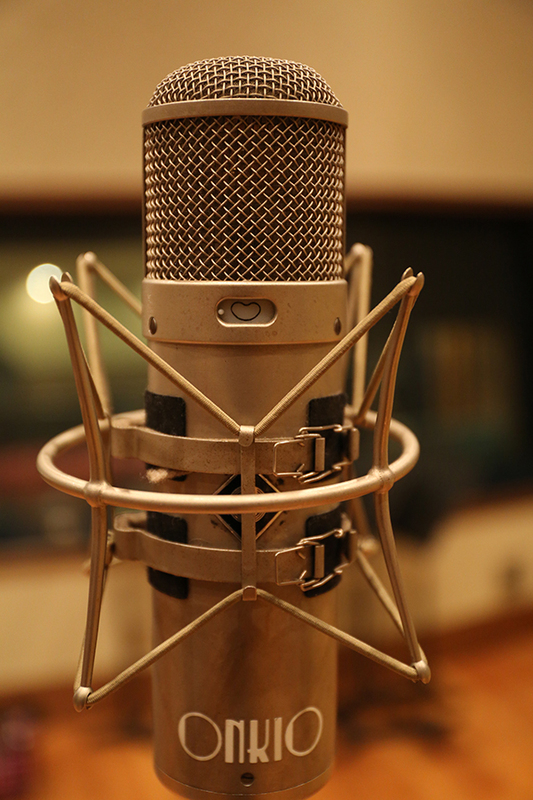 We offer an enriched environment of recording equipment, with 40 years experience, including our majestic vintage microphones, such as the NEUMANN, AKG etc, which is kept in top condition daily by our engineering technicians. Together with the latest ProTools recording system, our analog multi-track recorder recordings are as good as ever. We have taken care of many famous artists recordings until present, including the work of Ryuichi Sakamoto. We have actualized the most accurate monitor environment and perfect echo for instrumental sound recording, via trial and error, through the acoustical design of the recording floor and control room. We offer the 1973 Hamburg made Steinway Grand Piano always maintained in top condition, which has supported the recordings of countless famous artists. In 1986 the Mastering room was established, annexing to the recording studio. At present, as well as CD mastering, we also offer also high quality mastering for high-resolution audio and for 5.1ch surround mastering. In 1979 the video postproduction was also annexed. We offer to everybody the highest quality work of a fusion of infinite sound and video, from 4K UHD TV EDIT to mixing by 7.1ch surround mixing. © 2016 ONKIOHAUS All Rights Reserved.